Apollo 11 is the cinematic event fifty years in the making. Experience our first steps on another world like you've never seen them before with the documentary from Neon and CNN Films. Apollo 11 is a cinematic event 50 years in the making. Featuring never-before-seen large-format film footage of one of humanity’s greatest accomplishments. 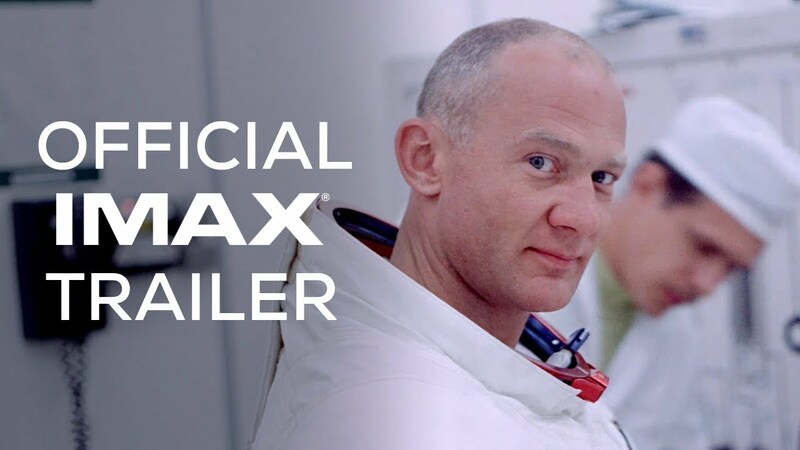 The IMAX release Apollo 11 will be digitally re-mastered into the image and sound quality The IMAX Experience® with proprietary IMAX DMR® (Digital Re-mastering) technology. The crystal-clear images, coupled with IMAX's customized theatre geometry and powerful digital audio, create a unique environment that will make audiences feel as if they are in the movie. 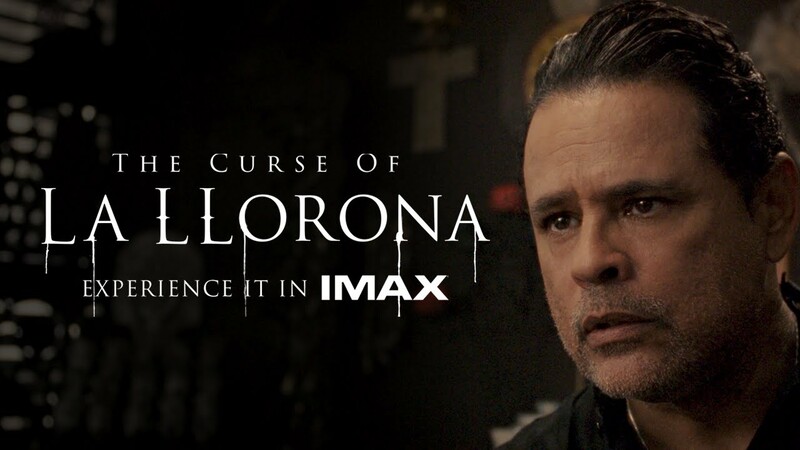 Sound is essential in The Curse of La Lloronaand the immersive sound of an IMAX theatre will give you the most thrilling experience possible. Watch this cast of the film talk about the best parts that have to be seen on the big screen. Are you brave enough to survive the haunting cries of the weeping woman? Join us for one week only. Steve is waddling into IMAX theatres today, for one week only! 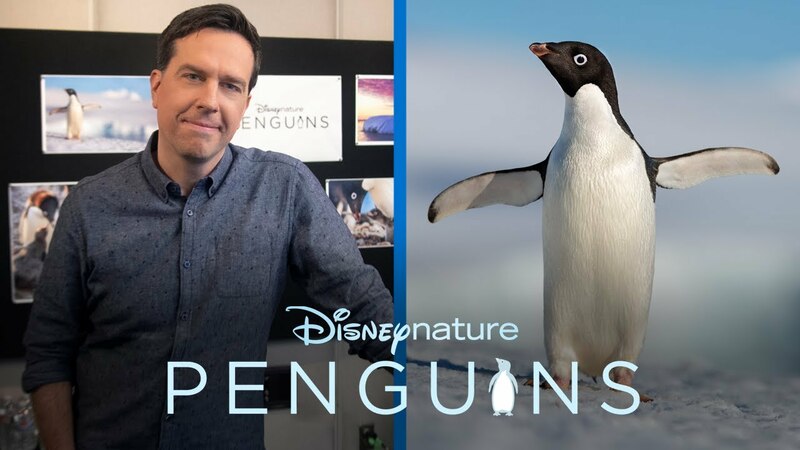 Don’t miss your chance to experience Disneynature Penguinson the most immersive screen. Download the educational material for Apollo 11!